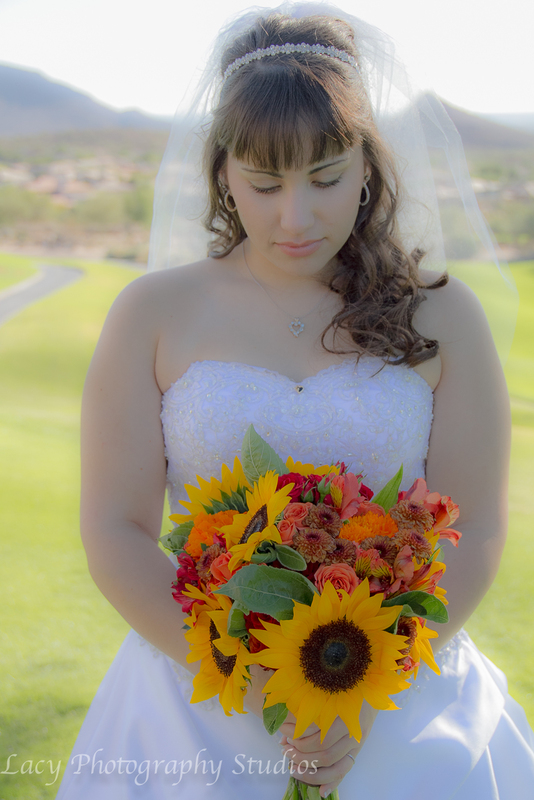 Phoenix, Scottsdale, Buckeye to Tempe – Wedding, Engagement, Family, Babies to Senior High Portraits. Classic, Antique, Hot Rods & Auto Events. The fall had weddings and family sessions, some of the photos are included, we will add the family photos later, these are some of the weddings. Spring is almost here, weather changes and the wedding season! As with all photographers and companies we are all in gear booking weddings and interviewing new clients. I’ve met some really nice people over the last 5 months and had some great clients. We have an upcoming baby’s first birthday party March 2, 2013, 4 weddings in March and an auto race at Speedworld in Phoenix. 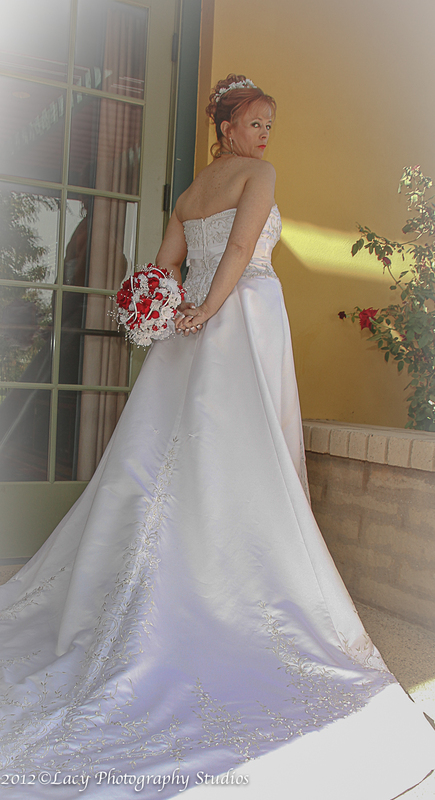 Wedding season brings new fashions from all the designers, so much to pick out for the wedding and reception. It’s overwhelming for most couples, I know I was when I went through it. After the wedding it’s settling into a new home, maybe a new city for some. 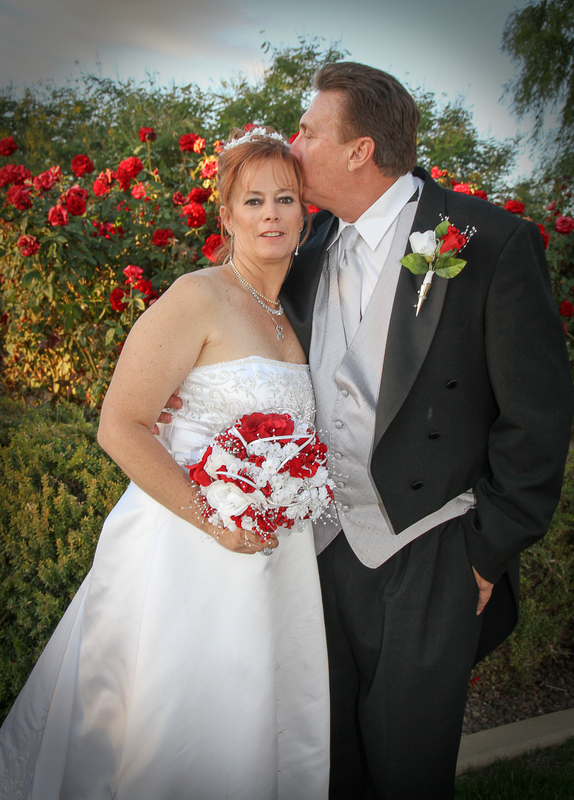 Remember breathe, ask others for help if your overwhelmed, most of the time everyone loves to help a bride. I’ve even gone with my clients when asked for help shopping for the wedding (I take it as a compliment) or advice on certain things for the photographs at the wedding and reception. Sometimes, an unbias opinion is a good thing. We are looking at some new equipment, posting and adding new content to our website http://www.lacyphotographystudios.com and our Facebook and Twitter accounts. In or about November we opened a Twitter.com account, very different social networking from others. Somehow, I’ve added over 7000 followers to that account in only 3 or so months. I am still working on the www.Pinterest.com site, will let you know. 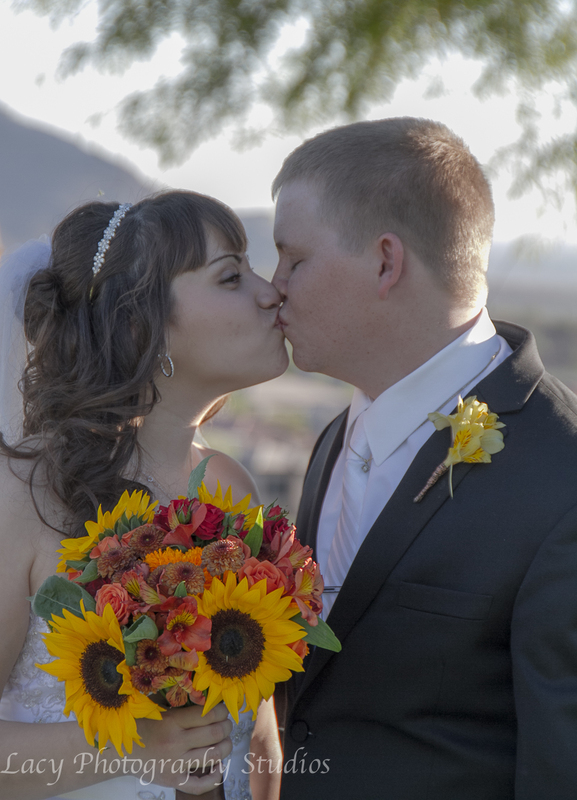 Looking forward to booking more weddings and meeting more people in the photography industry and wedding industry around the valley!